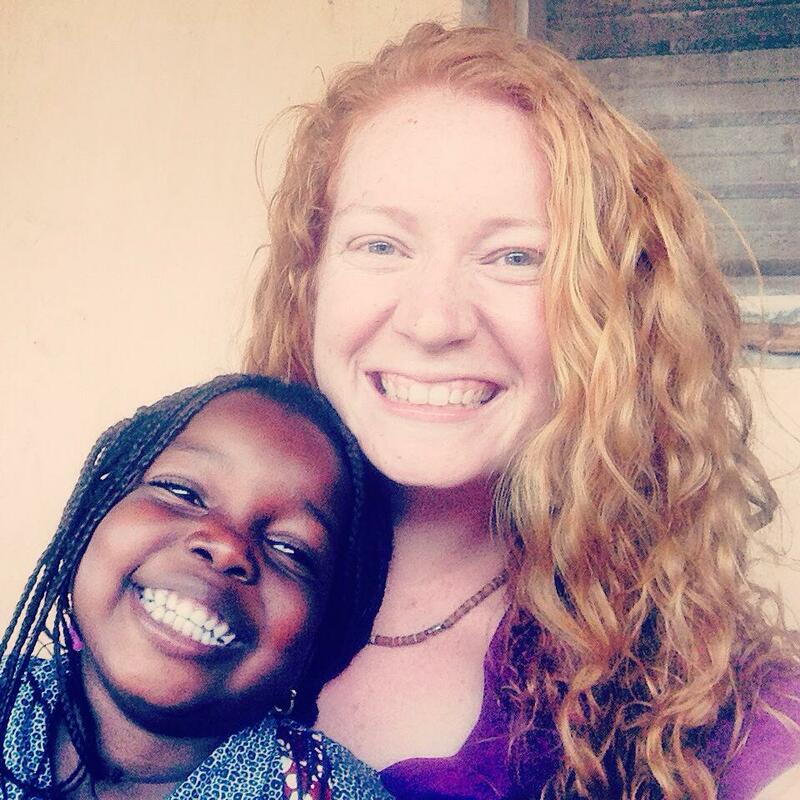 My name is Meaghan, and I am serving with the Peace Corps in Benin, West Africa. A little about me: I am 23 years old, a vegetarian, and a Foreign Service kid. I graduated from James Madison University (’13) with a B.A. in English and a minor in Humanitarian Affairs. 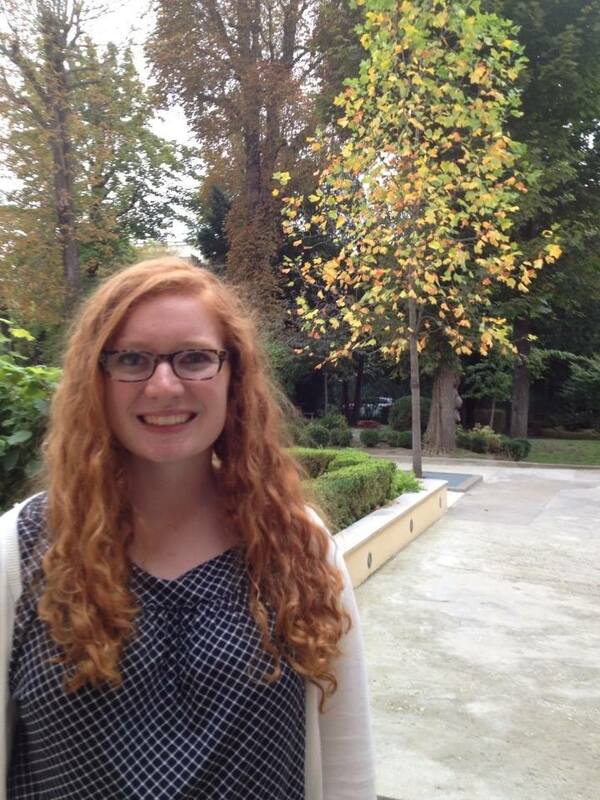 I love traveling, reading, writing, planting flowers, Irish Step Dancing, and Salsa Dancing. I also enjoy meditation, landscape photography, painting, rainy days, and searching for the perfect cup of coffee. I’m a TEFL volunteer (Teaching English as a Foreign Language). I work at a Secondary School, teaching kids in the 6eme (6th grade) and 5eme (7th grade) classes, ages… anywhere from 9 to 16. I live in a little concrete house with a tin roof in a small village in north-western Benin, with no running water. People don’t always use latrines, they cook over small fires in their yards, and they walk far distances to the wells and pumps to fetch water. However, there is electricity, two cell phone towers, satellite TV dishes attached to roofs, and 3G internet. And just about everyone has a cell phone, including the students. I hope to use this Blog as a means of sharing my stories with family, friends, and whoever happens to stumble upon this page. Thanks for reading! Dates of Service: June 2014 to September 2016. *Disclaimer: The thoughts of this blog are my own and do not represent the views of the United States Peace Corps. My name is Audrey. I have accepted my invitation to serve as a Peace Corps volunteer in Benin beginning June 2016! I have been reading your blog all day at work after finding it by googling “Peace Corps Benin”. Your writing is beautiful and I feel like your posts are really starting to give me a better idea about what I am getting myself into! Thank you for sharing your experiences! Any tips/advice you would like to share would be much appreciated! Audrey and Meaghan, I’m also going to Benin June 2016 and I’ll be TEFL so your blog has been so incredible in helping me prepare! Thank you so much for what you do and I am so looking forward to be doing it as well! Enter your email address to follow my blog. You will receive an email when I post something new.